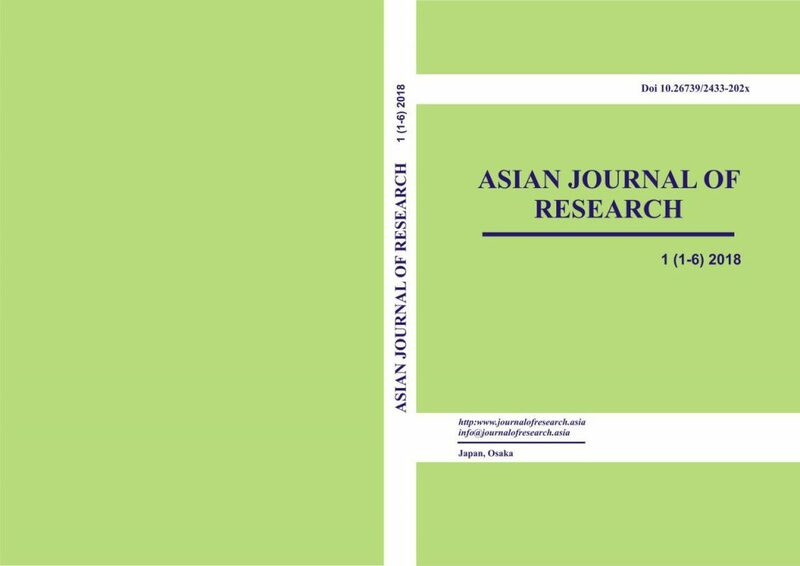 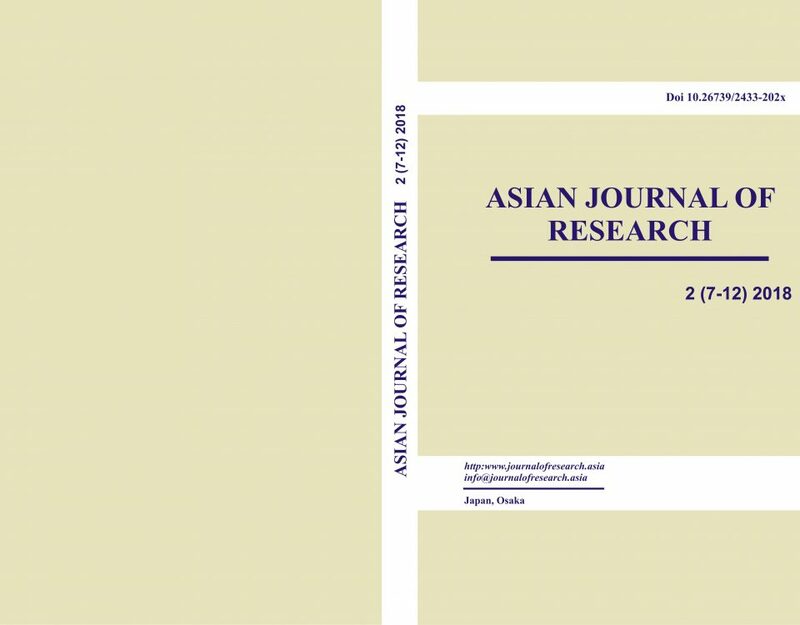 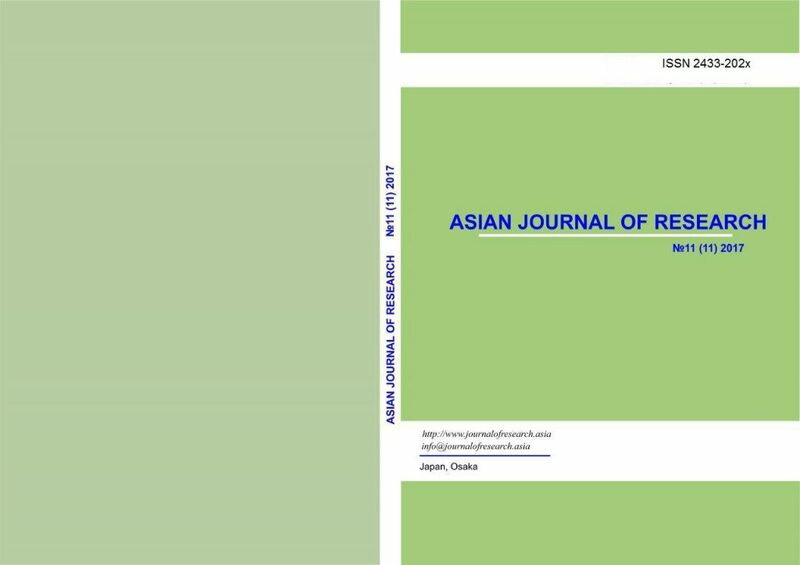 Asian Journal of Research (AJR) is an open access, peer-reviewed, International Journal, that provides rapid publication (monthly) of research articles, review articles and short communications in all subjects. 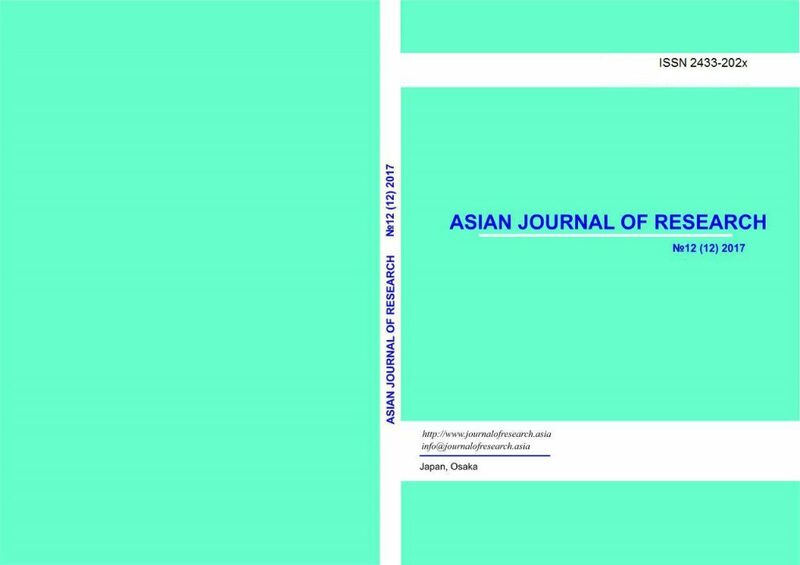 Every article published in AJR will provided with unique DOI and the metadata is submitted to CrossRef. 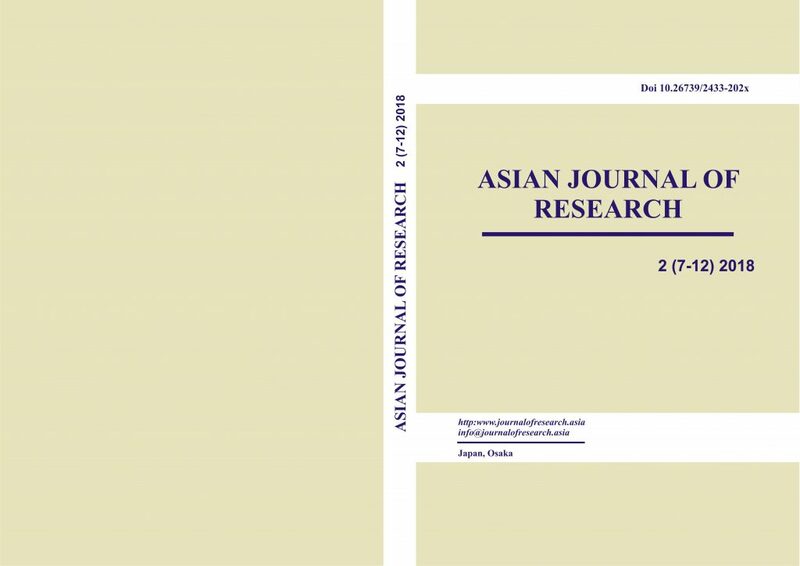 and Google Scholar. 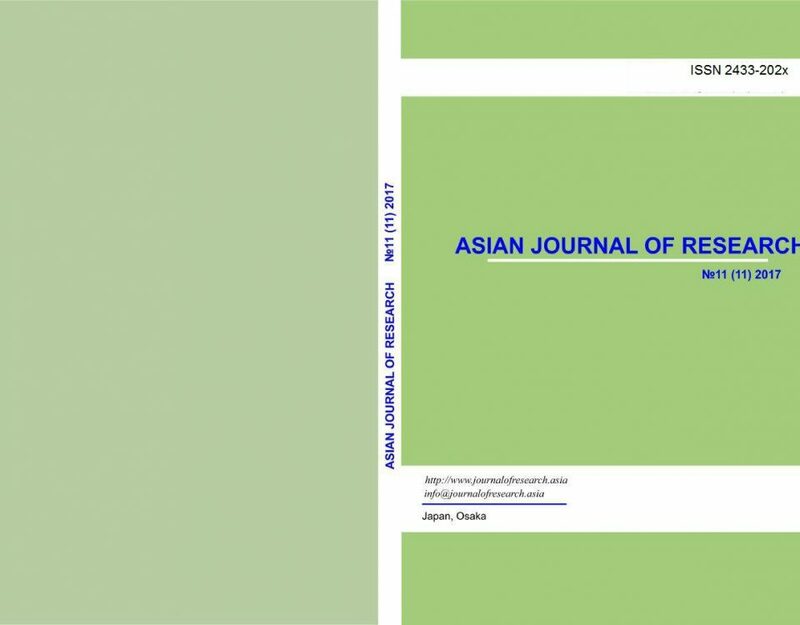 For details Check Indexing link of Journal.